Niagara region’s exciting new Youth Theatre program! 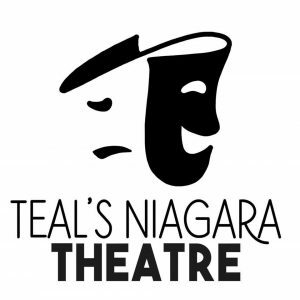 Teal’s Niagara Theatre (TNT) started 3 years ago as a summer camp program. This year we are excited to bring you a year round opportunity to perform with us. Music and theatre programs for children ages 1-18! TNT is in studio 132 and produces musicals on the NACC’s Grand Theatre Stage!